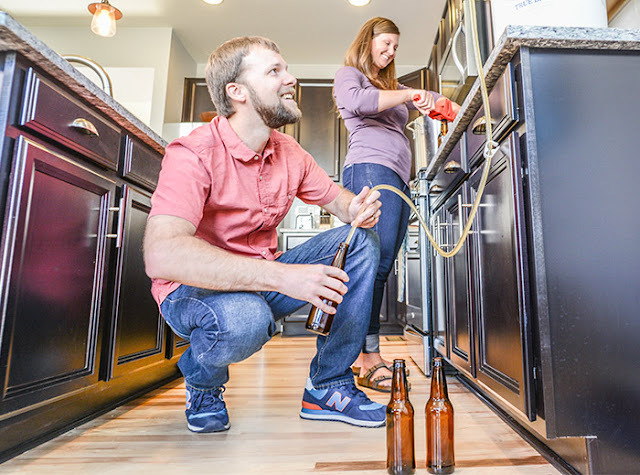 Craft beer breweries are booming, but watch out for the big bucks being generated by homebrewers! 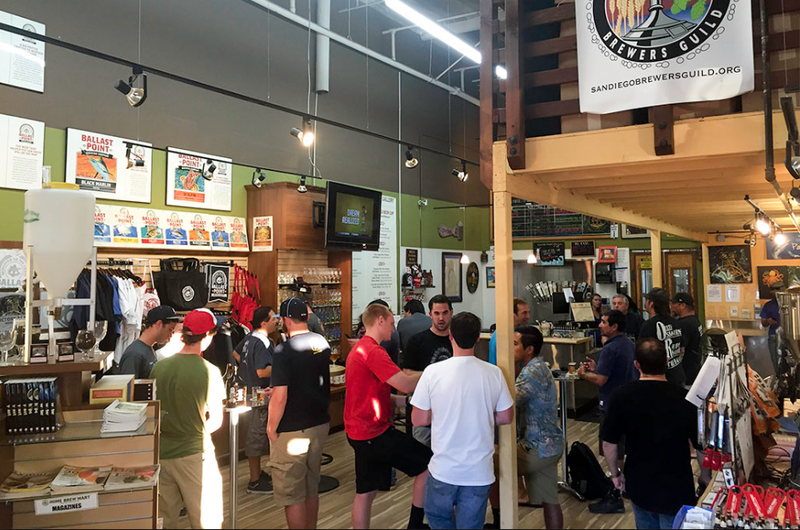 GUEST BLOG / By Bart Watson, Chief Economist for the American Homebrewers Assn.--America has slowly awakened to the tremendous economic impact of small and independent craft brewers. With more than 4,600 entrepreneurs creating sales and jobs across the country, it’s likely you’ve seen that impact at work in your community. 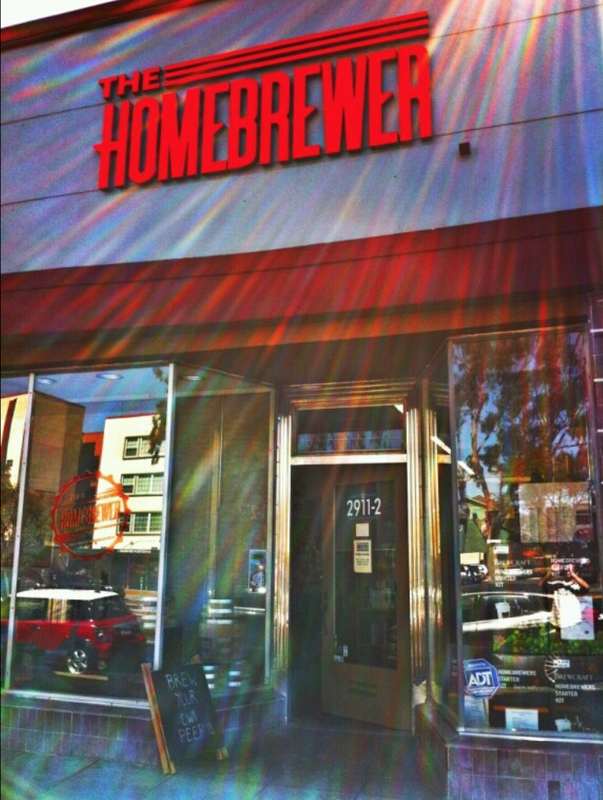 But there’s another group of brewers who are also leaving an imprint on our nation’s economy: homebrewers.